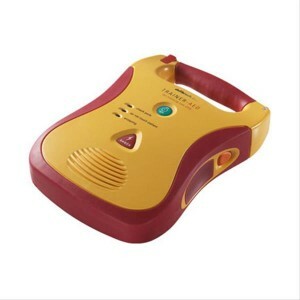 Sued for first aid – Can I be held liable for using a defibrillator? People worry about being sued for first aid when helping others, yet in most cases, an immediate response with no hesitation is essential to saving the life of a victim. 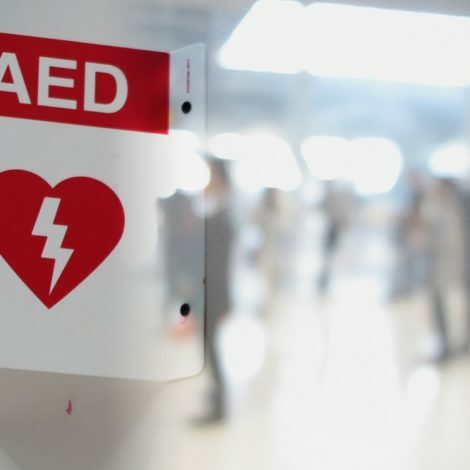 Rapid defibrillation is the only proven way to treat Sudden Cardiac Arrest and it can mean the difference between life and death. A quick response is vital – if a victim is shocked within sixty seconds, their chance of survival can be as high as 90% but after this, it drops by 10% every minute. 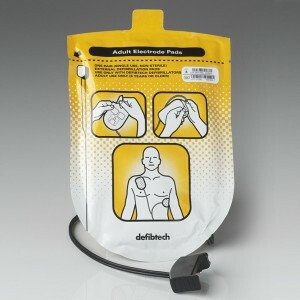 But using a defibrillator for the first time can be daunting. As well as the panic of what to do in an emergency situation, you might also have some doubts about where you stand from a legal perspective and whether you can be sued for first aid whether you do it correctly or not. These concerns may cause you to hesitate and lose valuable time. Here we address some common questions and look at where you stand when it comes to the law in the UK. 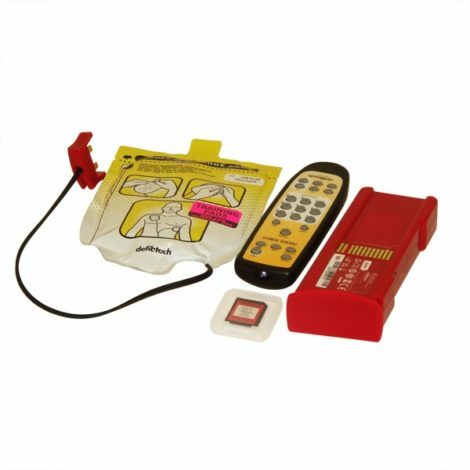 If you use a reliable, well-maintained defibrillator, it’s highly unlikely that it will make a mistake. The unit will analyse and assess the victim’s heart rhythm and make all the decisions, guiding you through the process step by step. It’s impossible to shock someone who isn’t having a cardiac arrest. It’s more likely that injuries will occur when administering CPR as this can sometimes result in broken ribs, especially with older people. You might also worsen injuries when you move them into the safe airway position. 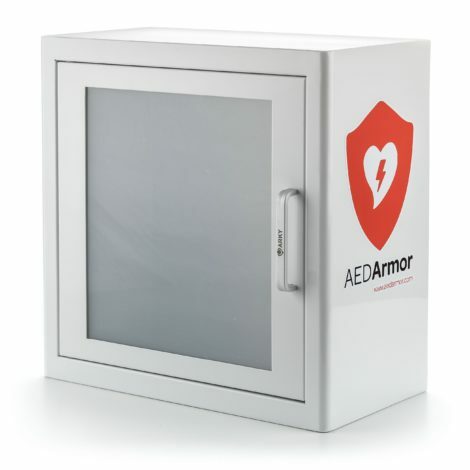 However, these potential problems are the lesser of two evils when compared to what will happen if you don’t follow the chain of survival for treating a sudden cardiac arrest. In this respect, if you are obviously trying to help the victim you cannot be sued for first aid. 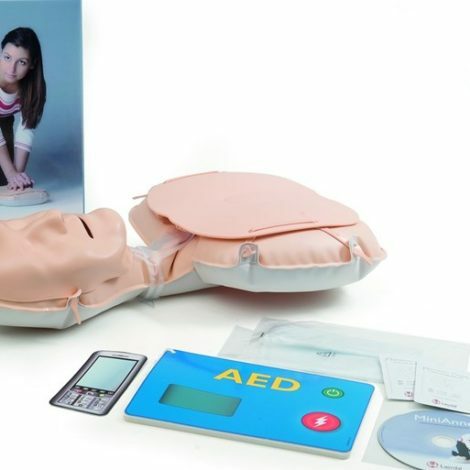 Can I be sued for first aid and if I use an AED? 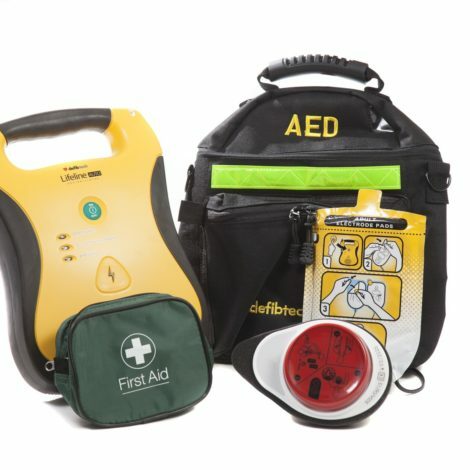 To support companies who provide AEDs, there’s plenty of legal protection from civil liability. 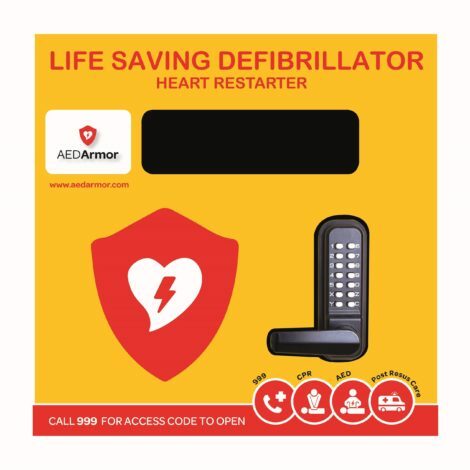 To date, there have been no known judgments against anyone who has used a defibrillator to save someone’s life – you’re covered by ‘Good Samaritan’ laws that protect users who attempt to save a person from death, in this respect, you can not be sued for first aid. You just need to show that you were acting in the best interest of the casualty. ‘Reasonable person’ means that they will take into account your circumstances, you won’t be assessed against the textbook procedure. Someone with no first aid training is bound to make mistakes – even those with training are likely to make errors when under pressure. Your training may only have covered the basics or you may have forgotten things if it was a long time ago – these factors are all taken into account under the term: ‘reasonable person’ and in almost all cases means that you cannot be sued for first aid. The ‘same standing’ part means that you’ll be treated at a level appropriate to the amount of training you’ve had, you won’t be compared to a medical professional. 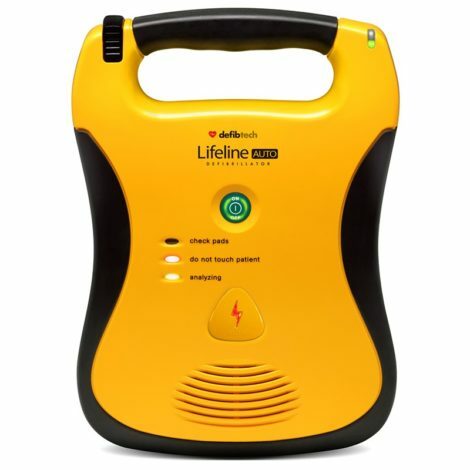 If you’ve never used a defibrillator before and you have no first aid training whatsoever, your actions will be judged against what might be expected of someone in a similar position. There are already legal mechanisms in place that cover most of these areas but the SARAH Act is an additional safety net to protect people from being sued for first aid. It doesn’t prevent you from being found negligent or criminally liable but it should provide some extra peace of mind for anyone trying to do their best in a difficult emergency situation. In many industries, it’s a legal requirement to have a qualified first aider on hand. It’s their responsibility to provide a duty of care and provide assistance in the case of an emergency. 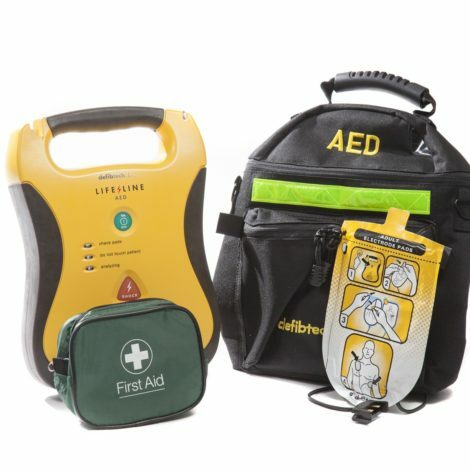 Many organisations such as sports clubs also assume a duty of care when conducting their activities so it’s up to them to provide treatment in the event of a sudden cardiac arrest. 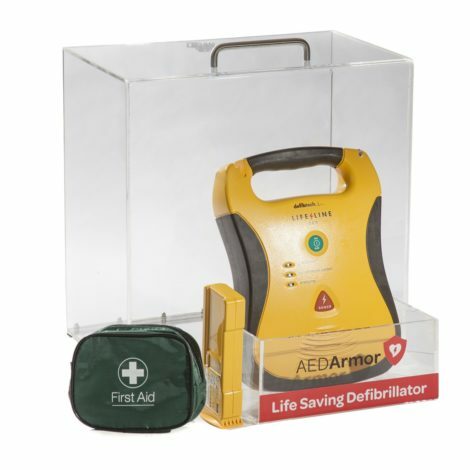 If you have a defibrillator at your place of work, you also need to follow the legal requirements for its upkeep. 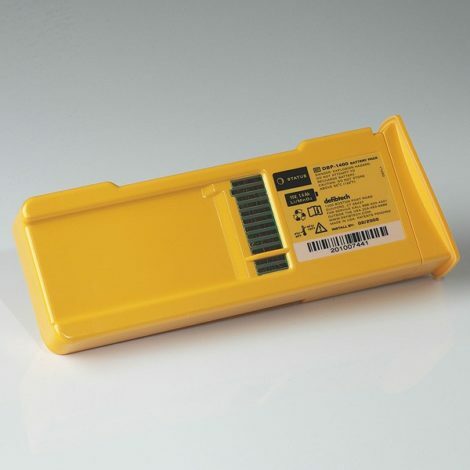 This will involve appropriate documentation and the maintenance of the device as recommended by the manufacturer. 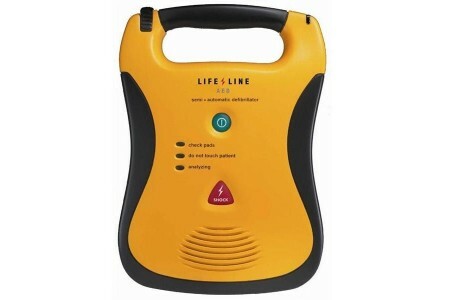 Failure to keep your defibrillator in a usable condition could result in a claim against you. 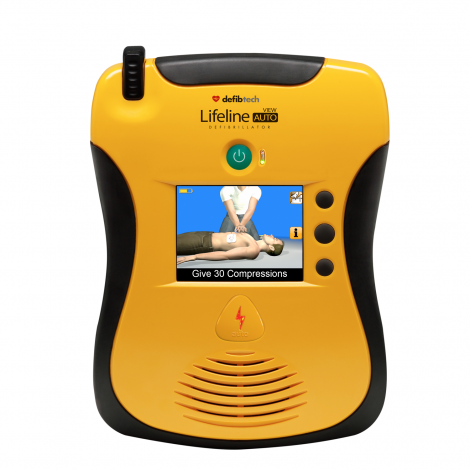 Lifeline defibrillators are designed to be simple and unintimidating to the untrained user. The Lifeline range is rated IPX4 for water protection, IP5X for dust protection and has been jet and helicopter tested, coming up to US Military standards for shock and vibration. The handle and sides are rubberised to prevent impact damage and there are no unnecessary frills to complicate things in an emergency. It’s lightweight, portable and low maintenance with a battery life of up to seven years. It automatically carries out its own diagnostic tests without the need for additional servicing and we also support its performance and reliability with a full eight-year warranty. 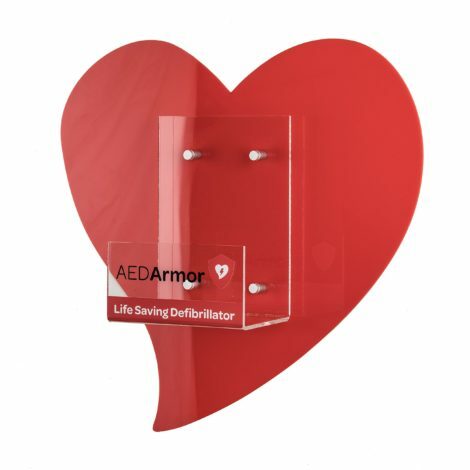 For peace of mind, make sure you have a defibrillator you know you can rely on.